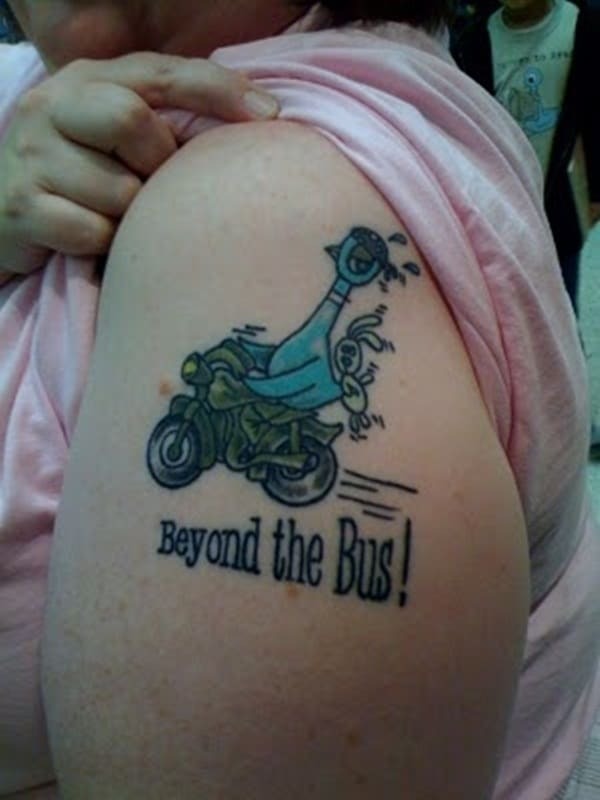 The thing with the tattoo world itself is the diversity of choices you have to pick from. 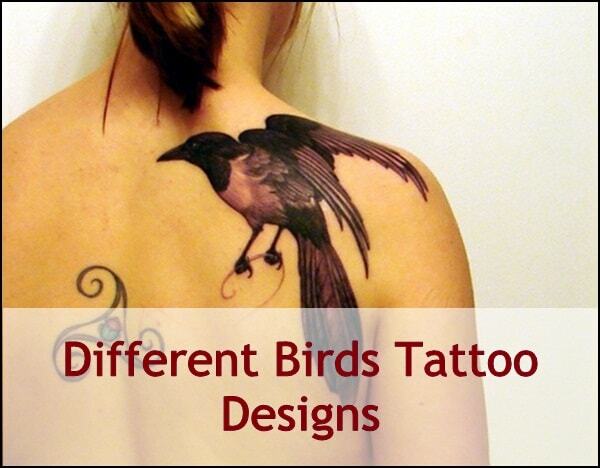 Plus when it comes to bird tattoos, there is no dearth of choice simply due to there being so many species of birds out there. 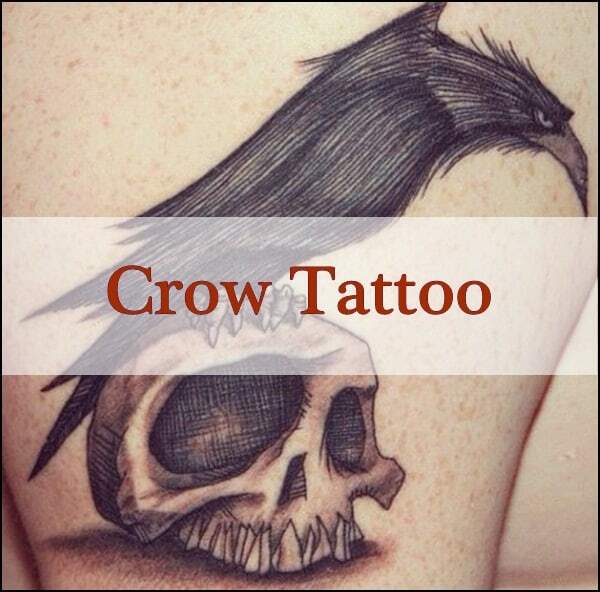 Apart from the many species of birds that you can get as tattoos, there is also the different ways that they can be designed, the other elements in the tattoo and the location where they are placed. 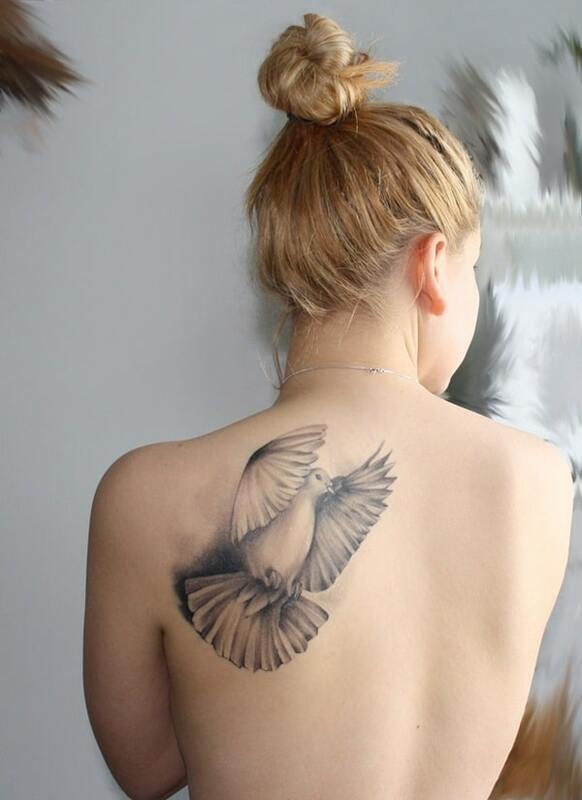 Most people going for bird tattoos do so not only due to their love for the bird itself but also because they feel that the bird is a representation of who they are from within. 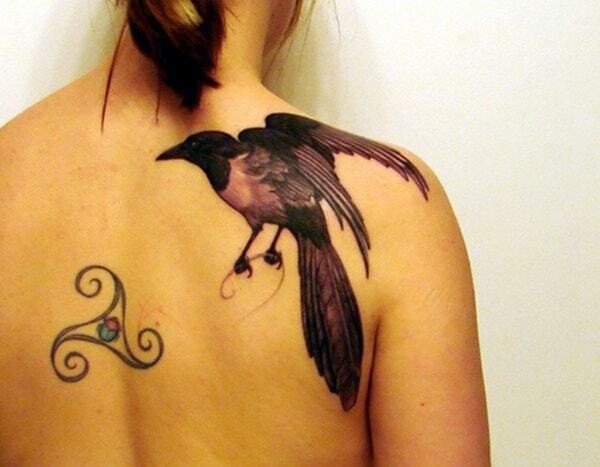 The fact is sometimes we do have some characteristics of the birds that we often admire. 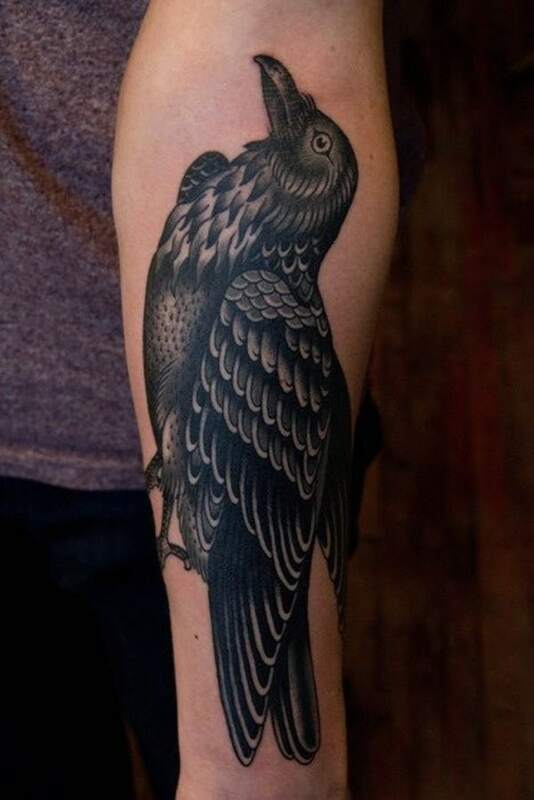 Like a firefighter who takes risks in the way of his line of work and helps others in distress, may feel that he is like the eagle that soars so high and is so brave. 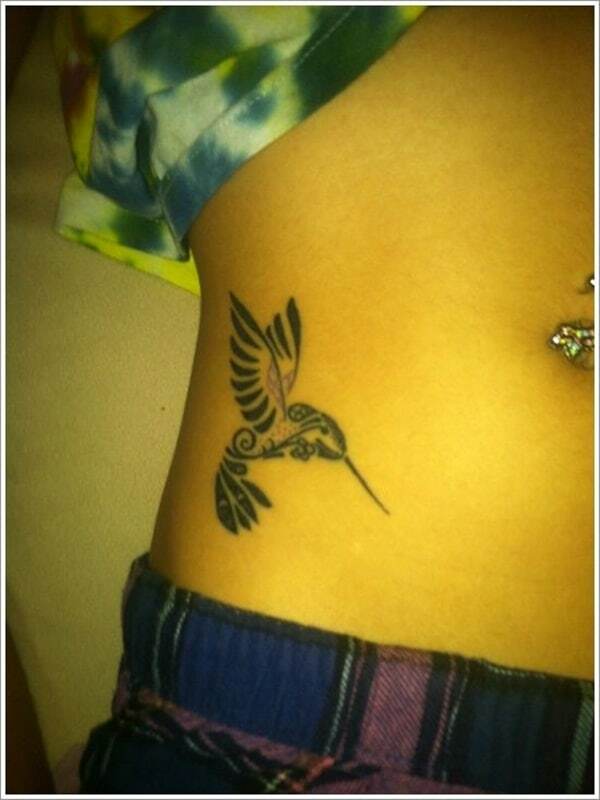 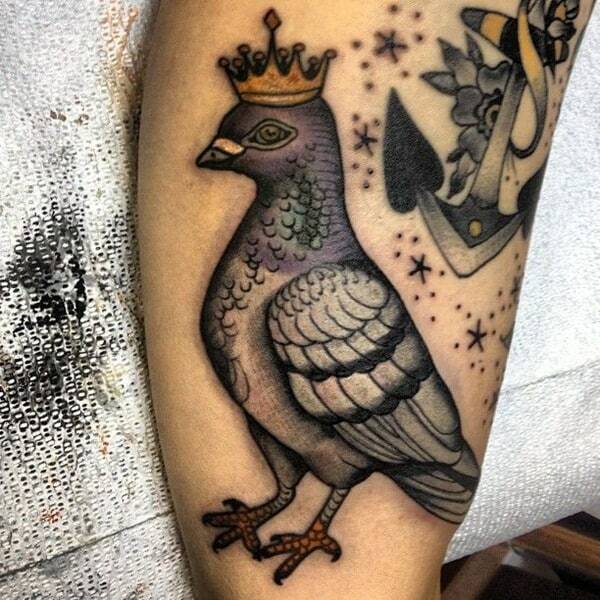 What determines the placement of the bird tattoo? 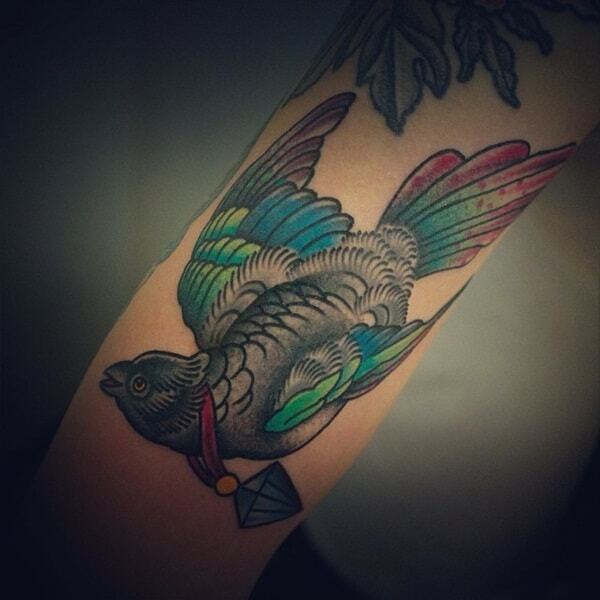 Others may go for a bird tattoo because a particular bird means something really profound to them, either due to their cultural background or due to personal beliefs. 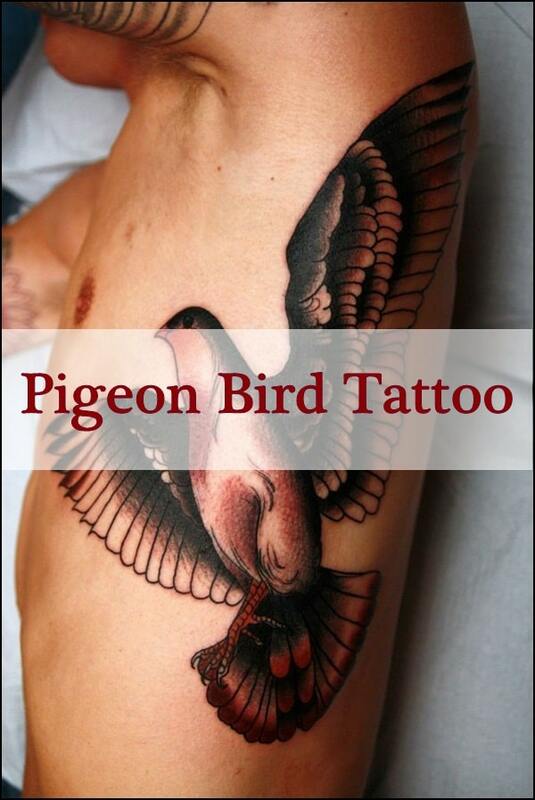 Even the placement of the tattoo will be determined by this and also how public or private you want the bird tattoo to be. 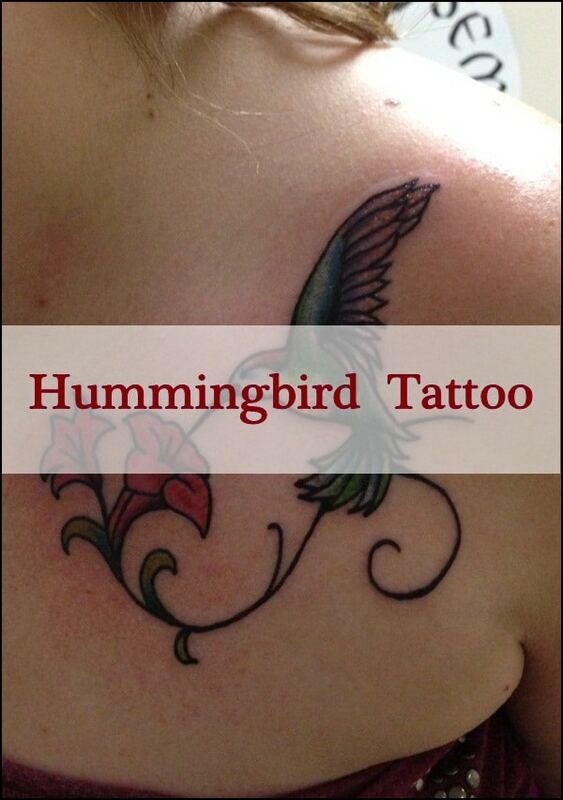 Some prefer to go with birds like hummingbirds as they are small and can be privately placed in a place that is easy to conceal. 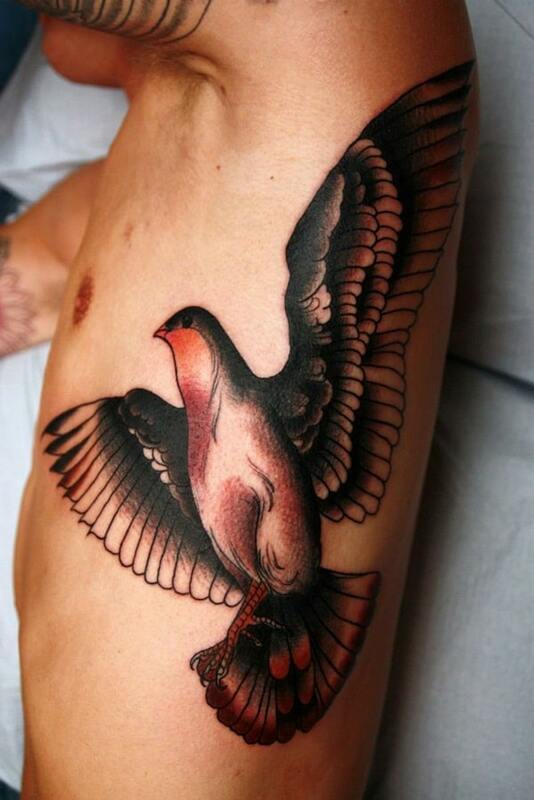 Some may go for a showy peacock or a huge eagle on a location on the body where it is really visible. 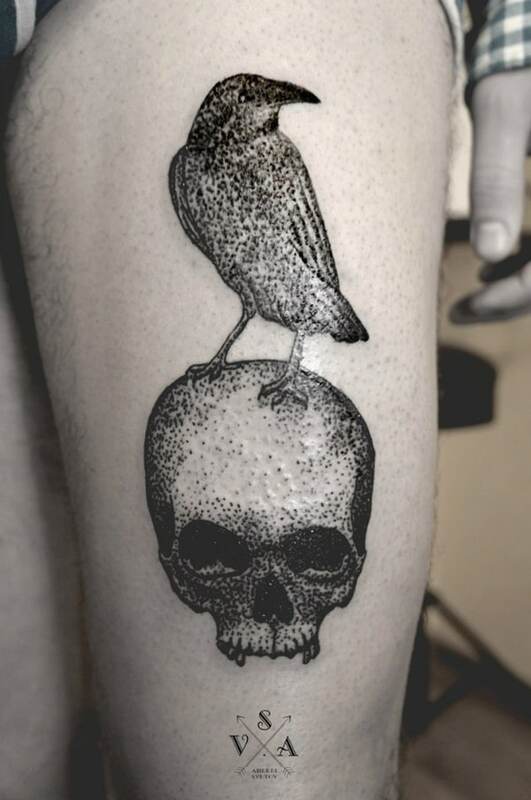 What do bird tattoos mean? 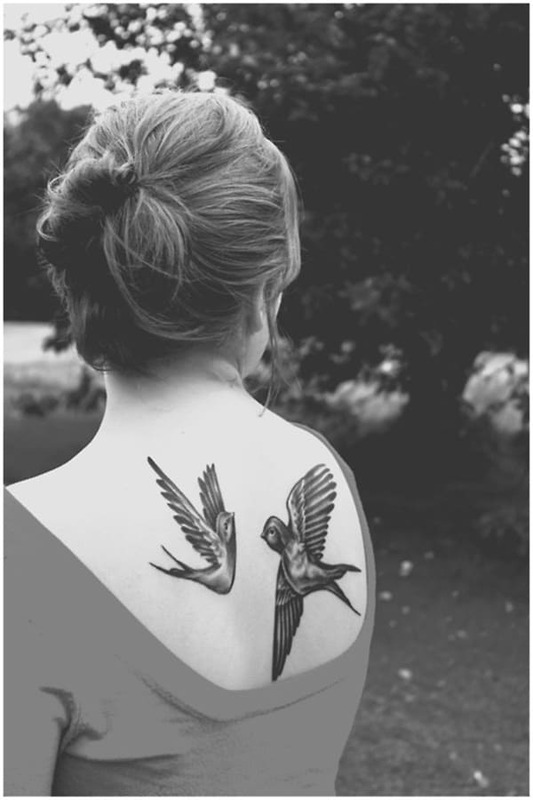 For some people getting a swallow tattoo would be simply a way to show how much they love nature and feel connected to it. 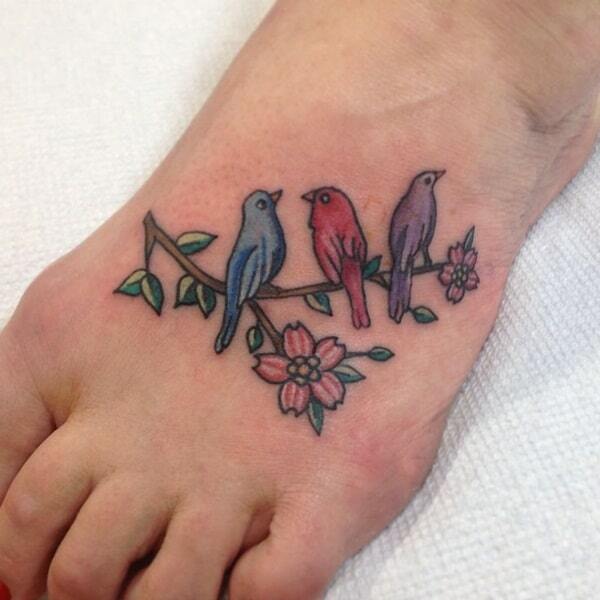 Some go for lovebirds to show off their softer and romantic side. 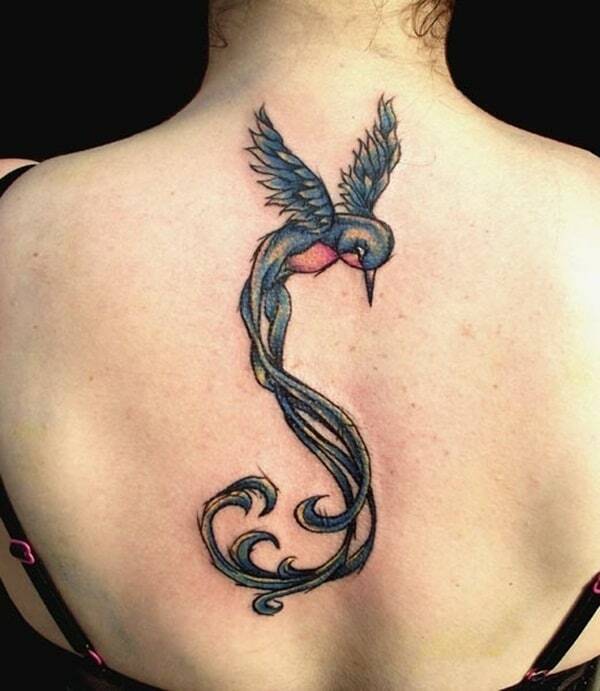 The swallow bird tattoo is also supposed to represent an affinity to liberty, love of riches and also a feeling of fidelity. 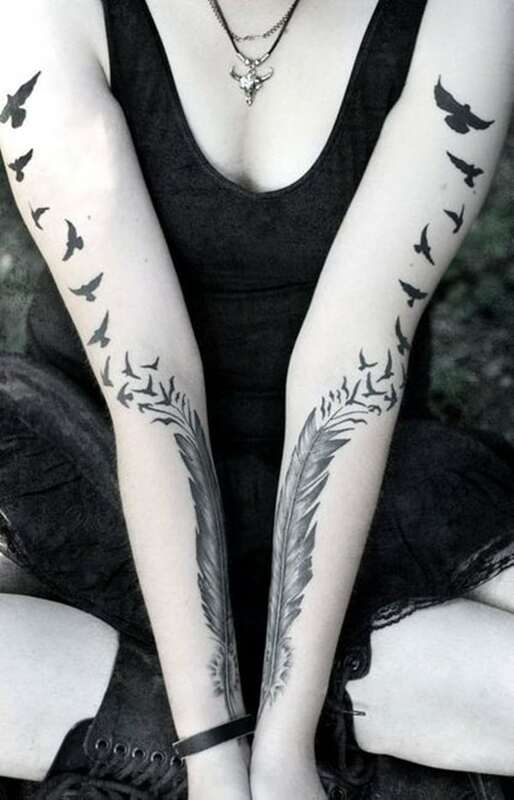 Each bird could mean something unique in general parlance and also something specific to the person who is getting it. 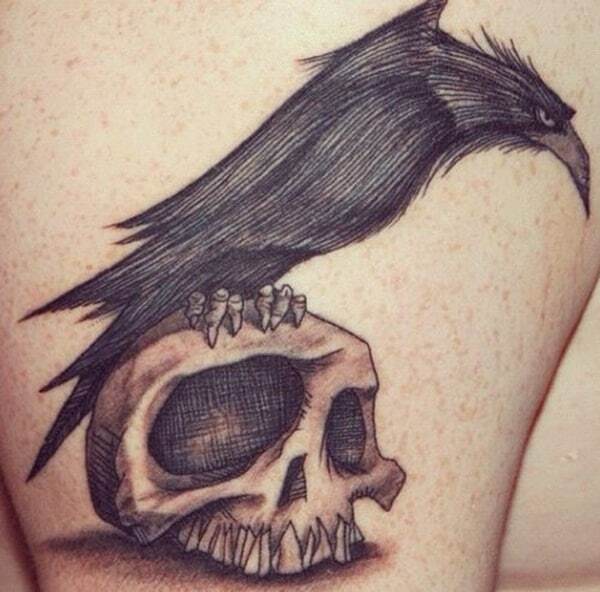 Ravens are more to do with things that are dark and macabre; people who are into this kind of thing revel in tattoos representing this side of things.